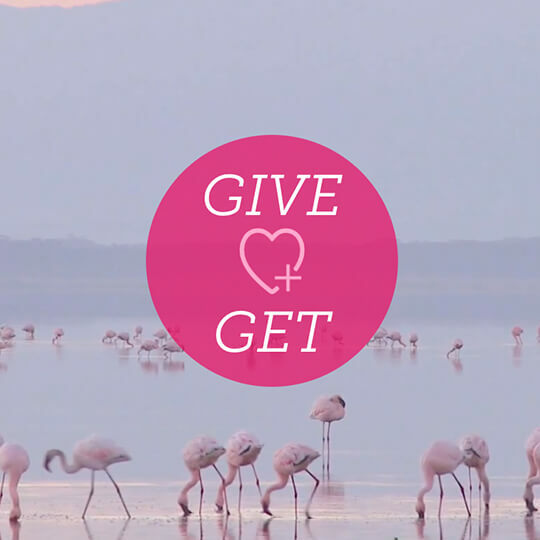 Connecting healthcare services to an underserved community. Eisner Health is a quality-focused federally qualified health center dedicated to improving the physical, social and emotional well-being of people in the communities they serve, regardless of income. Blend was brought in to assist this DTLA healthcare provider to overhaul their website and marketing assets. Blend’s streamlined and highly efficient approach to the wireframes, design, and development processes allowed for a shortened overall project timeline and quicker go-to-market strategy for the client. 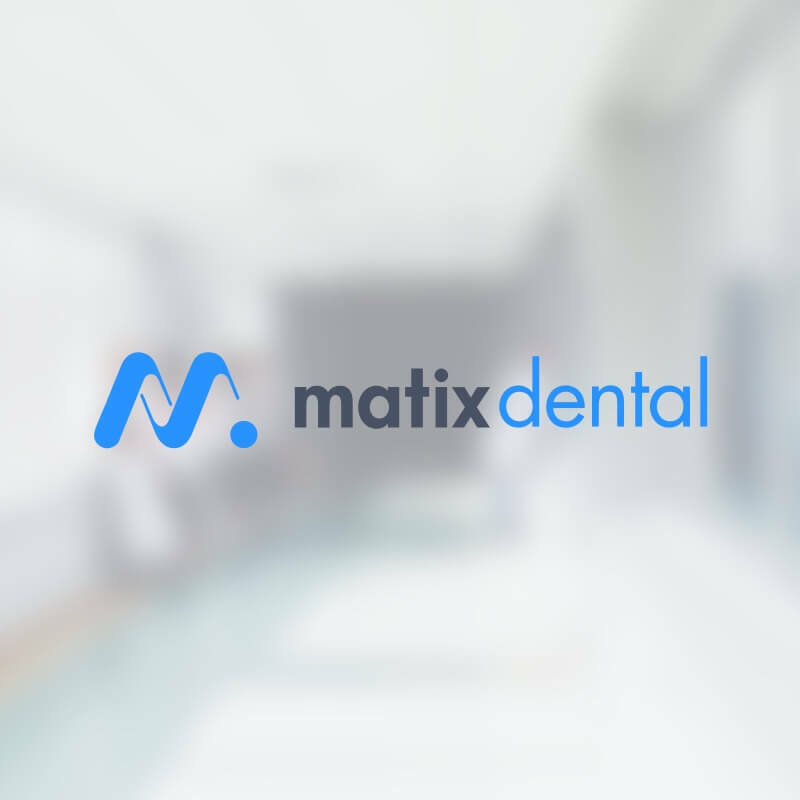 Matix A multi-vendor e-commerce marketplace for dentists. 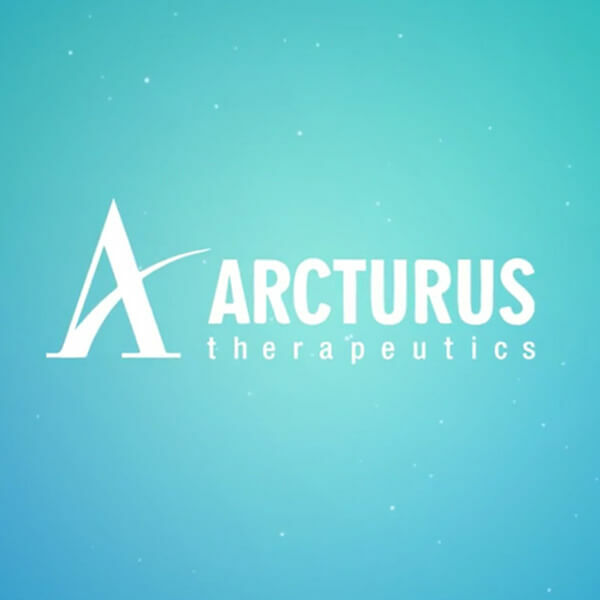 Arcturus Breakthrough technology and novel therapeutics.